You hear a lot of talk about how the odds are stacked against Bernie Sanders in part because of Hillary Clinton’s commanding lead in superdelegates. But what in the world is a superdelegate anyway? It’s a fancy term for major elected officials, notable party members (including former presidents) and some members of the Democratic National Committee who can support any candidate they choose and can switch their support at any time, right up to the actual nomination. 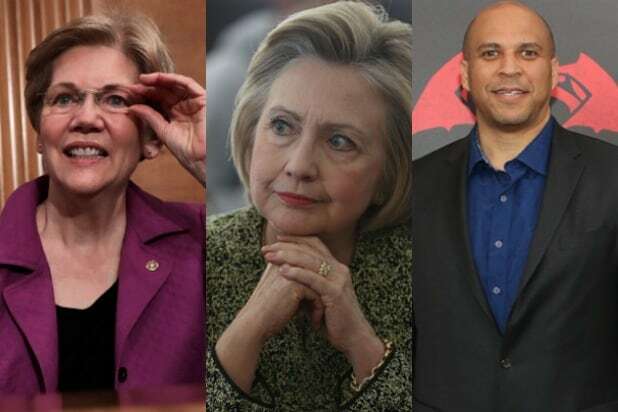 These elite party members represent 712 of the 4,763 delegates who will attend July’s Democratic convention in Philadelphia — and therefore hold serious sway in determining the party’s presidential nominee. The Republicans don’t have a comparable system, with delegates selected at the state and county level through caucuses, primaries and local assemblies. Democrats adopted the superdelegate system after the 1968 election, when a chaotic Democratic convention elevated Sen. Hubert Humphrey as the party’s presidential nominee despite the fact that he failed to win a single primary, according to History. In 1982, the Democrats voted to add superdelegates so that party leaders might ensure that its nominee would have a realistic chance of winning the general election. Since superdelegates can switch allegiance at anytime, a candidate who isn’t currently in the lead, such as Bernie Sanders, technically has a mathematical chance at the nomination. In 2008, many superdelegates who supported Clinton switched to Barack Obama and they helped Walter Mondale to claimthe nomination back in 1984. “In a tight race against an outsider, the superdelegates give the advantage to the ‘inside candidate,'” Baier said. The superdelegate system remains controversial, and recently prompted presumptive GOP nominee Donald Trump to accuse the Democrats of rigging the system in favor of Hillary Clinton. 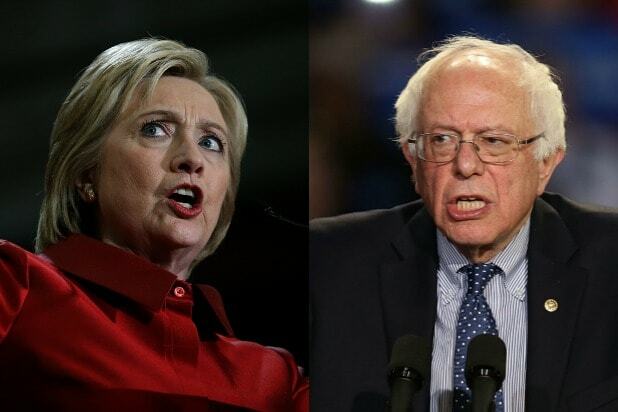 “I would rather run against Crooked Hillary Clinton than Bernie Sanders and that will happen because the books are cooked against Bernie!” Trump recently tweeted.